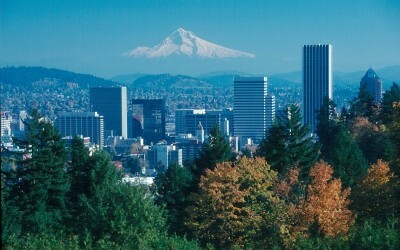 Leibenguth Law is a Family and Divorce Law Practice in Portland, Oregon. Our mission is to free families from the emotional and financial chaos that entangles parents and children in conflict by developing thoughtful, creative solutions to their problems. 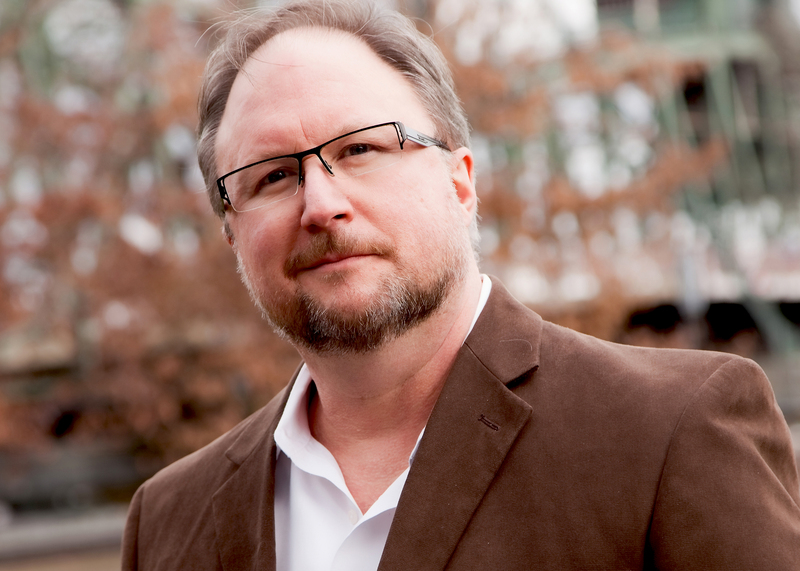 Attorney Scott Leibenguth has practiced as a divorce lawyer-mediator in Portland, Oregon for more than 20 years. Scott will find the best approach for your case, whether it be Mediation, Litigation, Collaborative, Direct Negotiation or another “Outside the Box” solution. At Leibenguth Law we offer experience, insight and creativity. We settle nearly 90 percent of our case load and we handle high conflict custody and divorce cases. Many other law firms turn away from high conflict cases. Not us! We are on your side regardless of the complexity of your divorce or custody case. We limit the number of cases we accept so that we can assure each of our clients receives the personal care and aggressive representation they each deserve. Mr. Leibenguth’s practice emphasizes family law mediation, the representation of children, parenting coordination and divorce cases which include property rights, business interests, alimony, child and spousal support, child custody and parenting disputes. In addition, Mr Leibenguth handles guardianships, conservatorships, probate estates, wills, trusts and contested probate matters. Mr. Leibenguth practices the “Collaborative Law” process as well as the traditional litigation model. Mr. Leibenguth is a member of the Oregon State Bar Association (Family Law Section), Multnomah County Bar Association, Association of Family and Conciliation Courts, Oregon Academy of Family Law Practitioners and the National Association of Counsel for Children. Scott has been a frequent speaker on the subjects of family law mediation, parenting coordination and the representation of children for the Oregon State Bar, local bar associations, local children’s rights organizations and the National Business Institute. Mr. Leibenguth has appeared Pro Hac Vice in the State of Washington on the issue of grandparents custody rights. 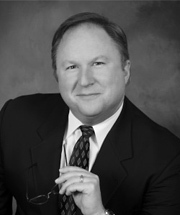 Mr. Leibenguth has served on the Oregon State Bar Executive Committee, Oregon Academy of Family Law Practitioners Executive Committee, Oregon AFCC Chapter Coordinating and Executive Committees, MBA Judicial Screening Committee, MBA Continuing Legal Education Committee and the Multnomah County Family Law Advisory Committee. He is a Paul Harris Fellow and a former Director of the Gresham Rotary Club and the Fairlawn Ethics Committee. Scott’s educational training includes: B.S. Indiana University (Business Economics,) J.D. Willamette Univ. School of Law (Law Review,) DePaul Univ. School of Law “Family Law Mediation” (40 hrs.) Pepperdine Univ. School of Law – “Mediation” (42 hrs.) Scott was admitted to the Oregon State Bar 1994.